Popular cartoon character banknotes to clipart images. Create play money to buttons using these printable images. 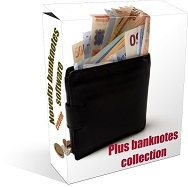 Banknotes creator software, includes several files of blank notes to celebrity pictured notes. By using this older version software, you can add photos to banknote images (or use a more current version such as paint or Photoshop). 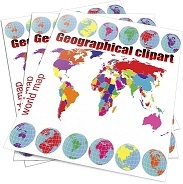 Great classroom project, gift idea or other group idea. From star wars to Disney characters (but for novelty fun making, not for reselling these images), the fun never stops. USA STATES, capitals, cities video one from Rebecca Yurkanin on Vimeo.